The new K Cluster Crashes venture into new sound colors that are dark, funky, and trashy, filling the drummer’s need for alternative sounds. 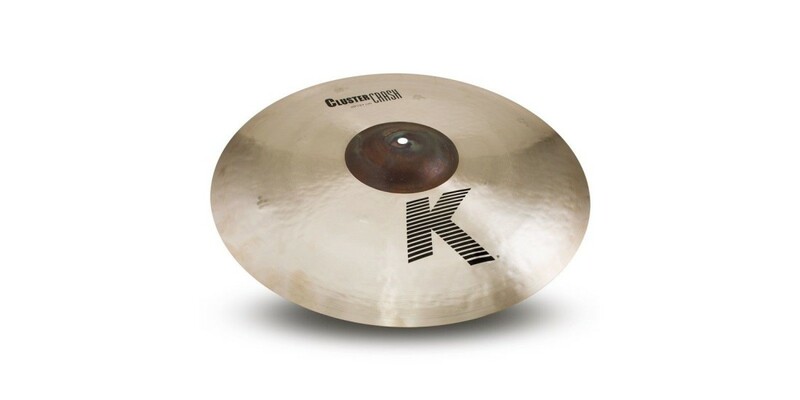 The K Cluster Crashes feature the traditional K style hammering technique with additional “cluster” hammer marks. They are extra thin in weight and include an unlathed bell for greater tonal spread and additional sound frequencies. 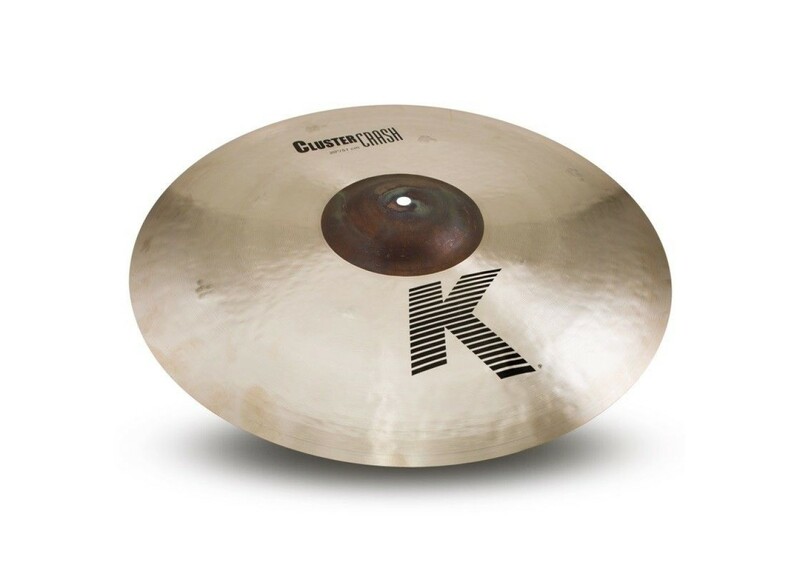 These cymbals are available in 16”, 18” and 20” models.